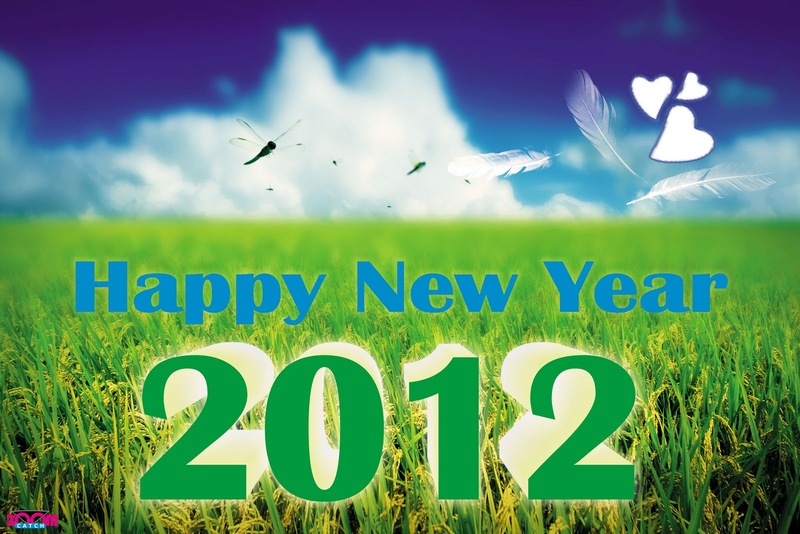 Wishing everyone to have a greener and prosperous new year. Time do flies so fast!!! Another year ends and we all welcome and witness the new year in our lives. Let's take a moment and pause and remember those accomplishments with the year that we are leaving. Trials and problems let us all drop it and leave it together with the year 2012. I am happy to see everyone in the world is happy to welcome 2012. May we all have a great year and blessings in our lives. Once again, happy new year everyone.